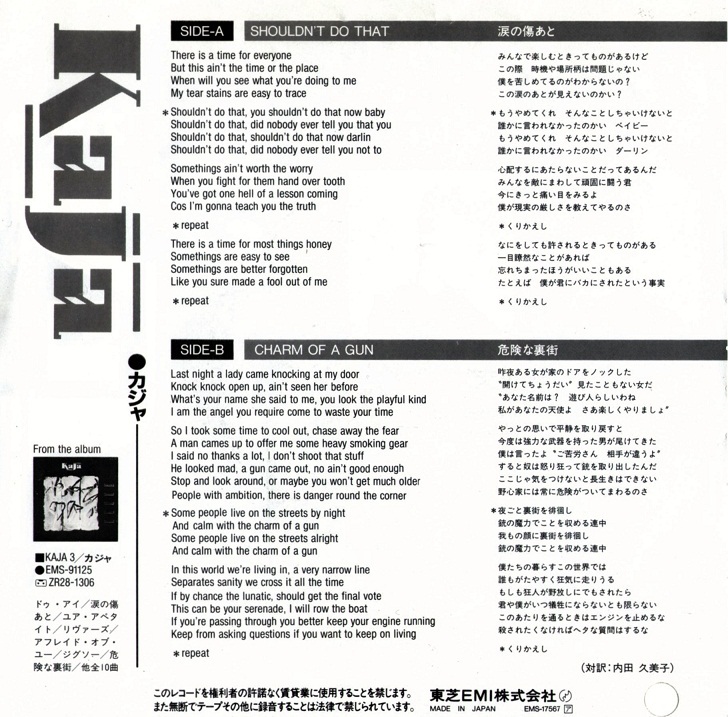 KajaFax holds many Kajagoogoo and Limahl Japanese editions in its archive and we have made it our goal to bring each and every one to you! 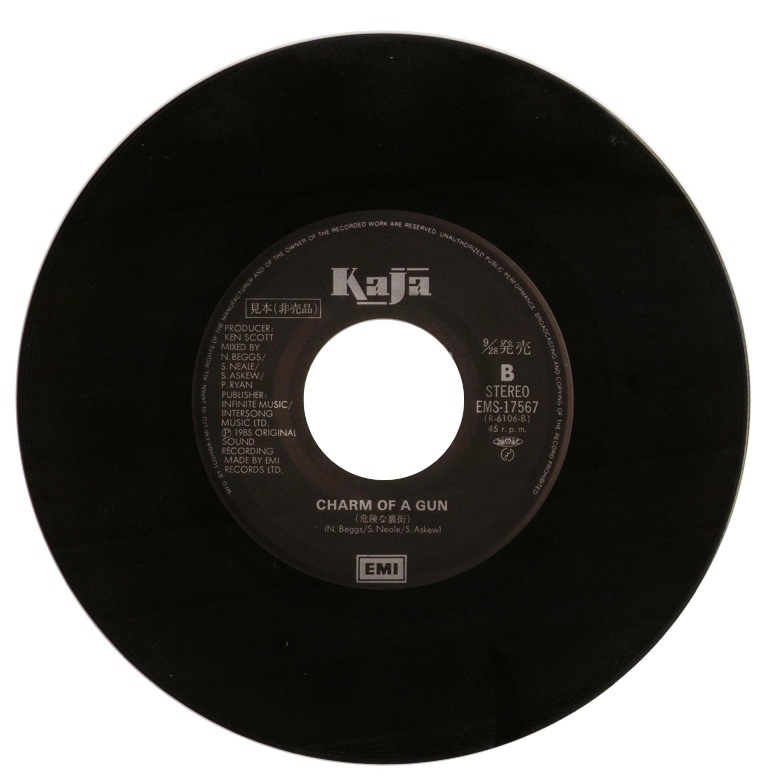 Today we feature the final Kajagoogoo single release of the 1980’s. 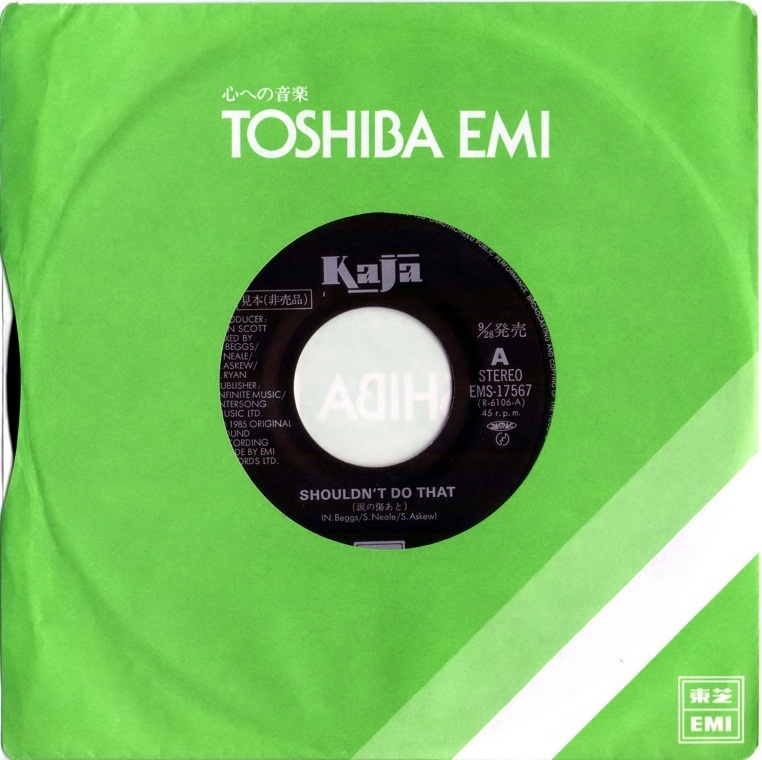 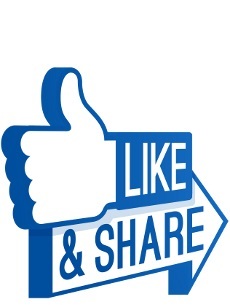 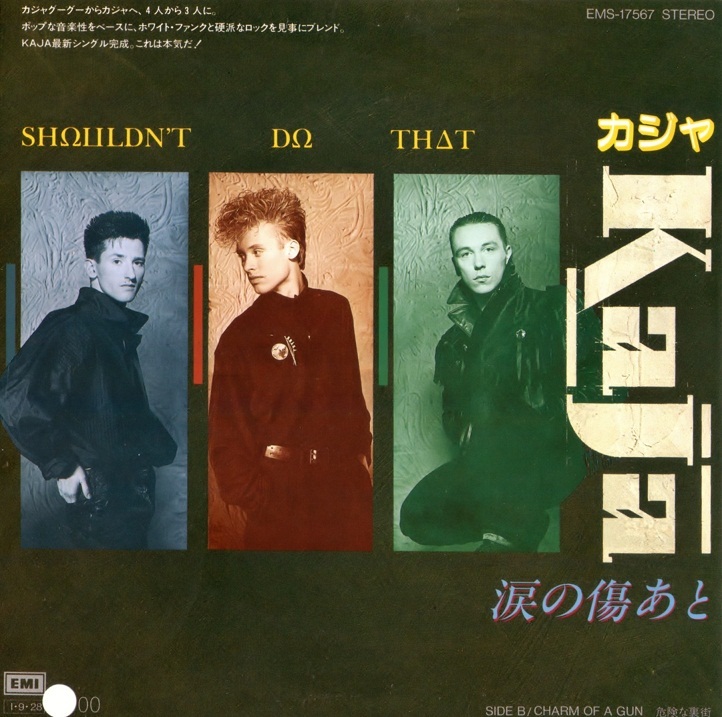 ‘Shouldn’t Do That’ was the first and only single from third album Crazy People’s Right to Speak.